Our industry experts have extensive experience in optimizing and managing mission-critical Unified Communication and Collaboration enterprise networks. We’ve been a trusted Cisco Partner for many years; we have built our client base by prioritizing our clients and ensuring a high level of customer service. Our Services Team has had the responsibility for designing, staging and implementing many Enterprise and Small Business networks consisting of data, voice, and network. Our IT portfolio delivers the reliable, scalable, and highly secure IT infrastructure that your business needs. From data centers to collaboration, from mobility to security, on premises or in the cloud, our hardware and software-enabled solutions are based on proven industry leadership and experience. 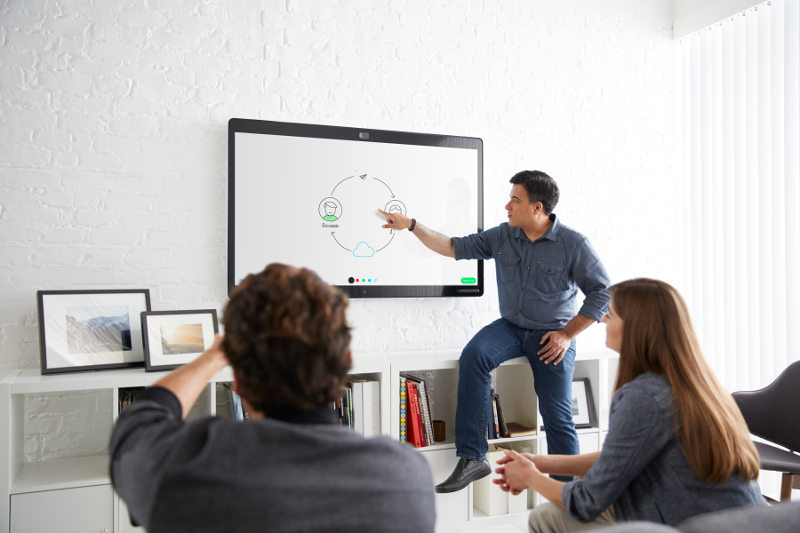 Improve client communication with Cisco’s collaboration options. 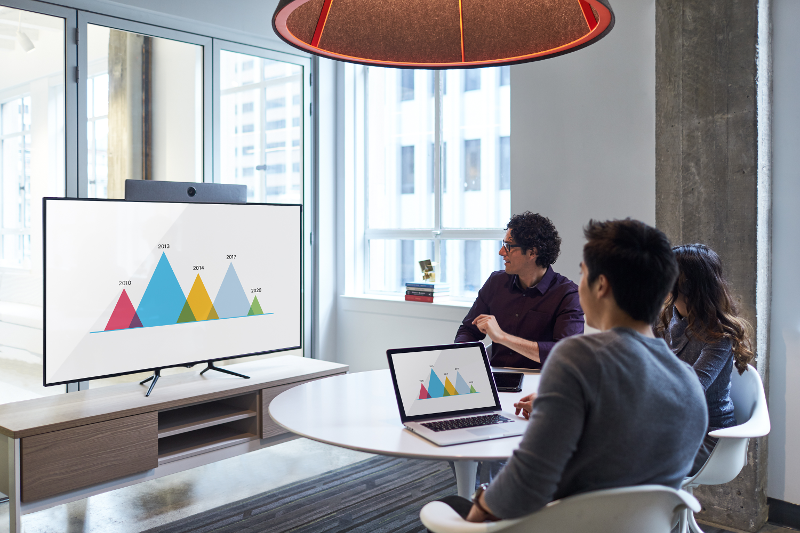 Take the next step to improve your meeting collaboration with Webex. 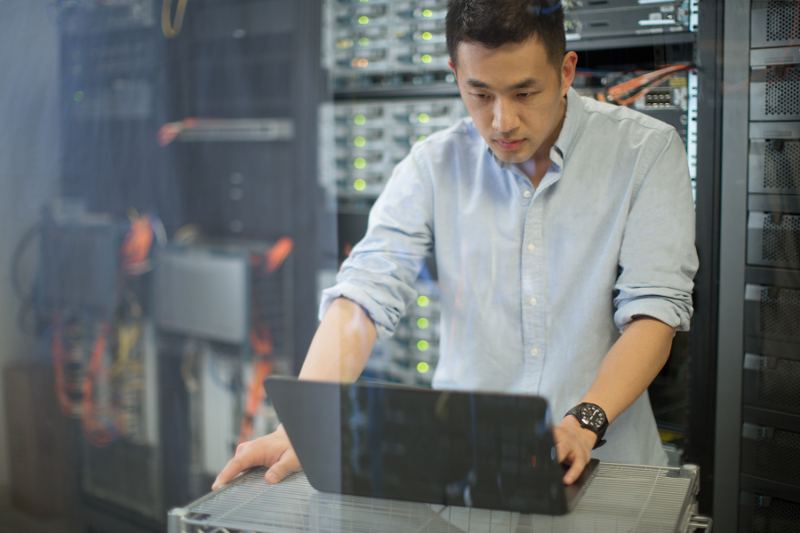 Ensure your data centre is ready for anything with Cisco’s solutions. Improve your network with Cisco’s enterprise solutions. Your information is critical to your business. Protect it with Cisco’s security solutions.